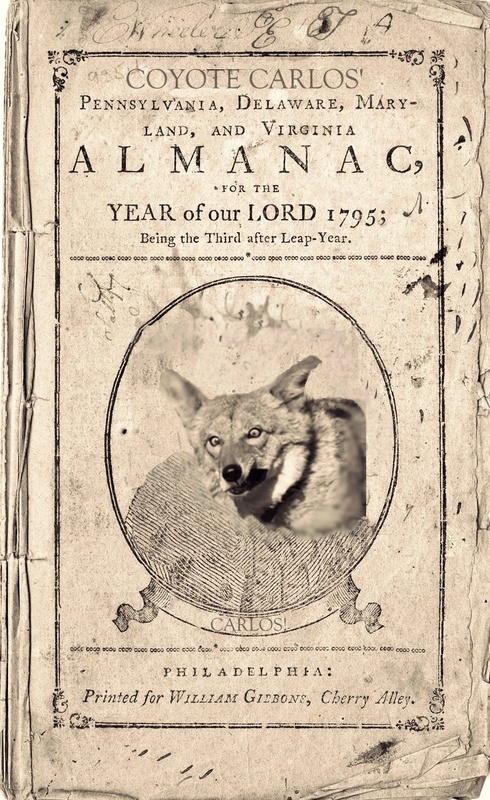 The following is (allegedly) excerpted from the obscure and rare Coyote Carlos’ Almanac, understood by none but universally recognized to be old. Surely there must be some value in that. Health without rich and fulfilling enjoyment is the shiny aluminum frame on a car with no engine. If something is considered to be unhealthy but has the unique effect of making the unbearable aspects of living bearable, it’s probably a wash. Don’t worry about it too much. Over-avoidance of death and over-insistence on living too long is a sign of moral degeneracy. The health of the body is a prerequisite for the health of the mind, but health of the mind is even more important for health of the body and broader quality of life. If your health habits become an ongoing Facebook sideshow, you need to rethink your motivation. Moderation is always the best policy, except for when you really need to go overboard. Sometimes you can force yourself onward, pushing through a virus or a creeping attack of fatigue, but sometimes it’s okay to accept that you need to curl up in a ball for a few hours or days. It happens to everybody. Being a fear-monger when it comes to sickness and health has never been conclusively proven to make you sick, but it is guaranteed to make others sick of listening to you. Remember, especially when in the midst of bouts of worry, that biology is itself a strange aberration from the norm. It is life itself that is bizarre, not the fact that it is delicate or has problems. Of course it is and of course it does. It’s not a normal thing in this universe. The healthiest state in which you can exist is to have enough but not too much, laugh whenever the possibility arises, and be thankful to experience this rare and weird thing called life. 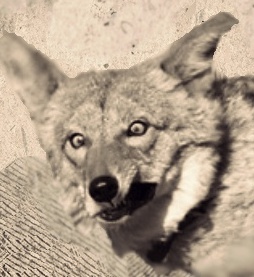 Next Post Coyote Carlos’ Top Ten Things You Need to Know About the Workplace!